If there's one thing that our phones and tablets do really well, it's play games from the 90s. And if there's one thing that games from the 90s do really well, it's make crap explode. 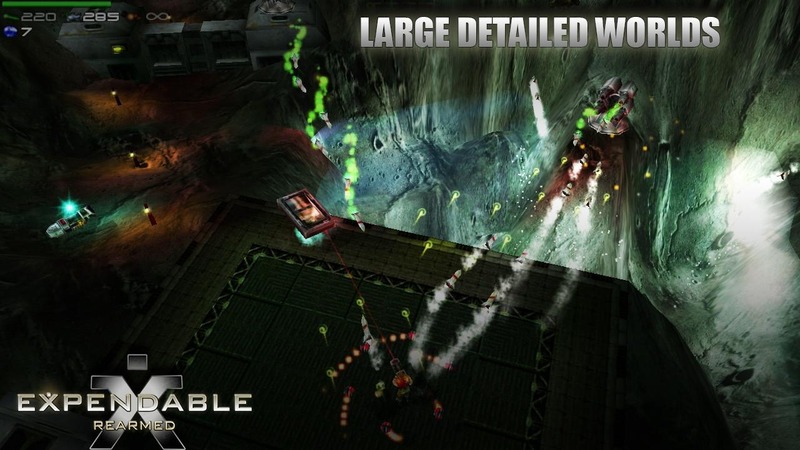 Expendable: Rearmed (which has nothing to do with Sylvester Stallone) is a third-person shooter set in the distant future where your clone army is being marched in, one at a time, to kill everyone and blow up everything. Things used to be so much simpler, didn't they? The game actually looks pretty dang similar to the N64 niche classic Jet Force Gemini. 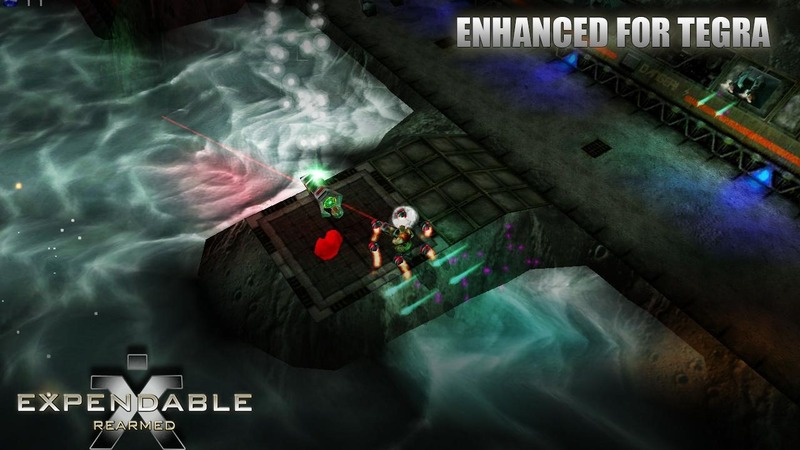 Expendable: Rearmed (a remake Millennium Solider: Expendable) promises a complete lack of loading times, a host of new achievements, global leaderboards, and every action hero's two favorite words: "weapons galore." 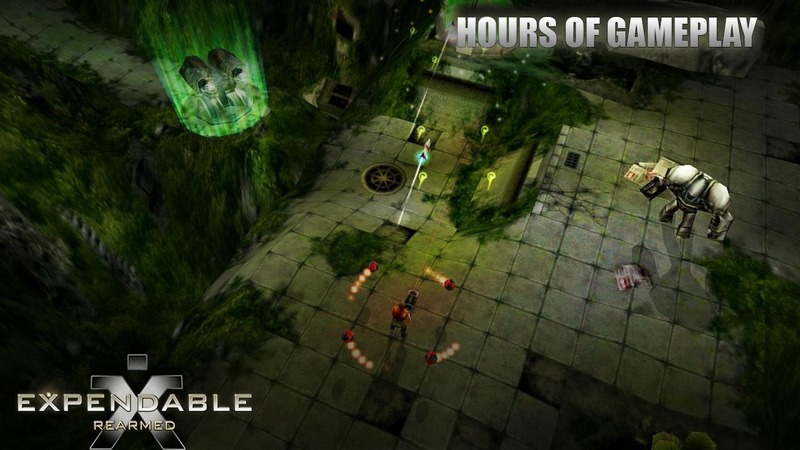 Expendable is available on the Play Store for $2.99. 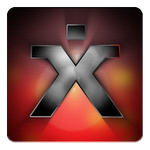 Tegra 3 owners will have a nice set of effects specially optimized for their devices, but Retrobomb promises that it will run just fine on Tegra3 , Snapdragon, Adreno, Mali and SGX hardware. So, basically, just about every modern device.